Welcome, sunny days! There is no better way to spend a day than by the sea, on a boat preferably. 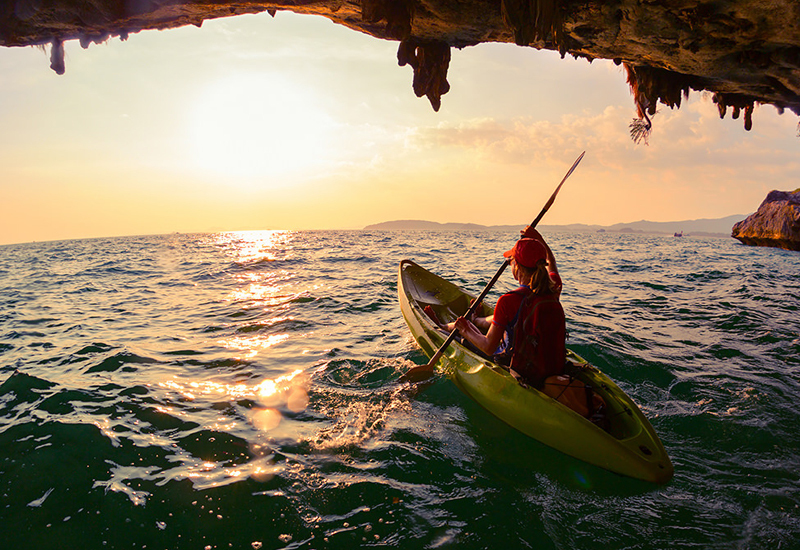 Spend a day exploring Croatian islands on our top-selling tour including Blue cave, Seal monk cave, 5 islands (Biševo. Vis, Budikovac, Pakleni islands, Hvar) and the mesmerizing town of Hvar. This is definetly worth your time, an amazing experience! As seen on the pictures, the water is stunning. 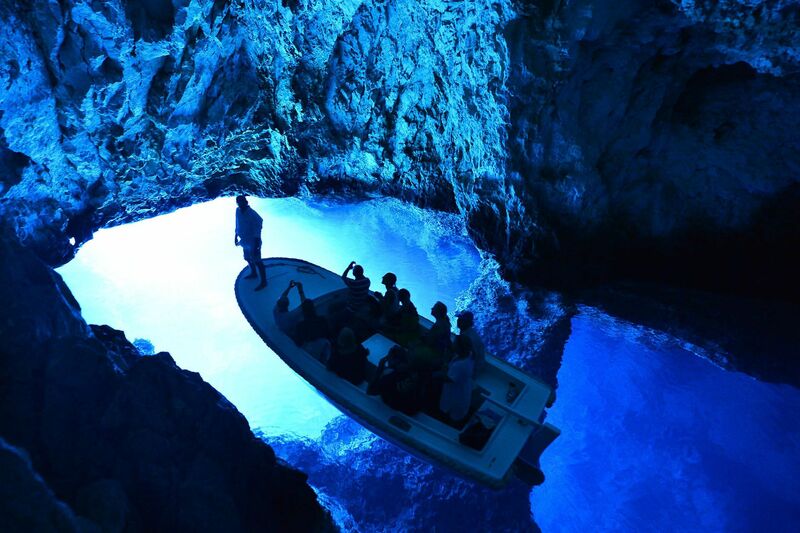 Blue Cave (Modra špilja) is a hidden gem on the eastern side of the island called Biševo. Although discovered in the 1880s by the fishermen and locals, it has been kept secret for a long time. It was impossible to access the cave by boat, one could only dive in, and so it was decided to open a small entrance using dynamite. Since then, it’s been open for visitors. But do you know why it’s called blue? It’s very simple, actually. It is because of the sunbeams striking the bottom of the cave. However, one can only experience this from 11 am until noon, because it’s only then that the sun creates this magic, coloring the inside of the cave deep blue. This is a perfect time to capture memories by the camera, but beware, no swimming allowed! You can swim on all the other islands, even in front of the Blue Cave. Afterwards we will visit another cave on island of Biševo – Seal Monk cave. 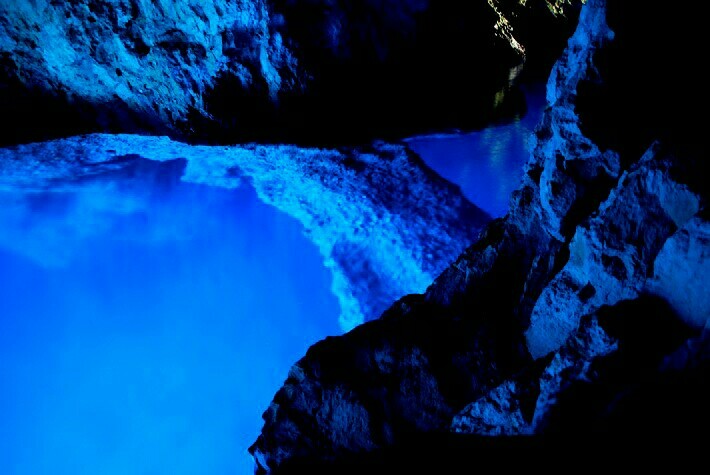 Cave is illuminated in beautiful blue glow thanks to sunlight that enters the cave, but this isn’t only reason cave is widely known. Monk seals used to reside here until half of the 20th century. Today they are one of the most endangered mammals on Earth and we hope they return again since they are spotted recently in the Adriatic. After visit to best kept secret in Croatia, we will continue island of Vis, where visit to town of Komaža is planned. 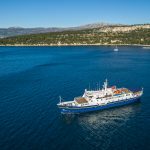 Next we will make our way to the cove at Stiniva Bay and Budikovac Island for swimming and snorkeling with provided equipment. Island of Budikovac is a stop for sailing yachts that stop here just for that reason. You will see nice beaches from both sides of Budikovac. On each one, color of the sea is amazingly turquoise-colored. Budikovac is a perfect to make half a day trip – take swimming suit, sunblock and parasol. Just enjoy sun and sea! Move on to island of Hvar, where we suggest pause for lunch. Spend your time in town of Hvar exploring the area. This perfect destination will satisfy all tastes, whether you enjoy small silent cafes or visits to summer nightclubs. Hvar has reputation for being jet set destination during the summer months. There are so many events happening every day throughout the summer – from internationally known DJ’s to most prestigious exhibitions in beautiful museums. At the end of the day, we will return to our boat. After 11 hours spent on the boat, we suggest you relax on board and take a look on all pictures you have taken on our tour. We will return to Split after 11 hours spent on tour. Around 8 pm we will disembark, just in time to take a stroll on Split’s promenade. Tour is perfect for solo travelers or groups. You will meet many nice people during this trip. Islands are beautiful, sea is clean and warm. Boat is comfortable with friendly crew. If you need any tips our crew is more than willing to help out. 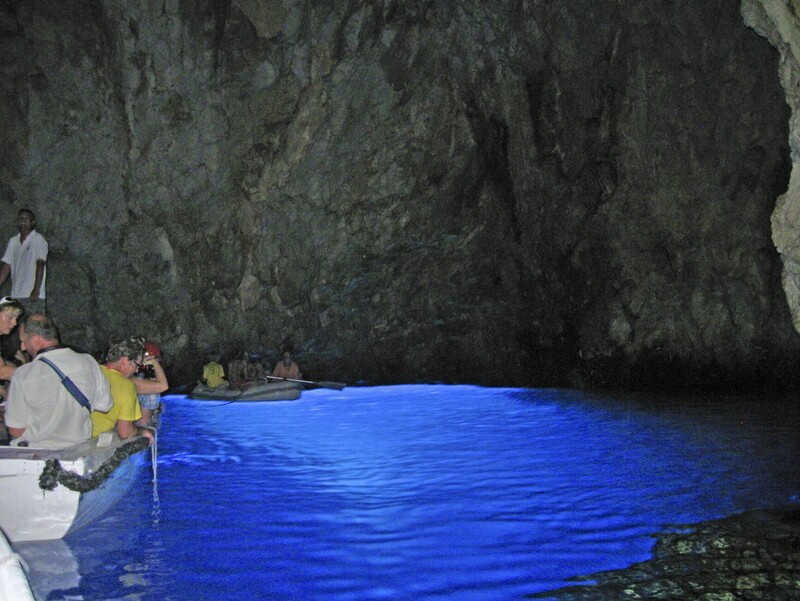 Join our group tour https://visiting-croatia.com/blue-cave-hvar-5-islands-tour/ starting from Split every day from 7 am. 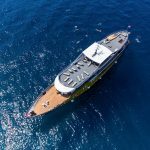 This unique experience includes speedboat ride (don’t worry, life vests provided), loads of adrenaline and much more. If you don’t want to join the group, you can always arrange a private tour. Experience our most sought out tour with top guides! We guarantee this will be highlight of your holiday in Croatia! See you!